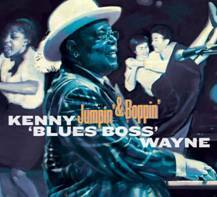 EDMONTON, AB – Stony Plain Records announces a June 3 release date for Jumpin’ & Boppin’, the new CD from Kenny “Blues Boss” Wayne, who was named “Most Outstanding Musician (Keyboards)” for 2015 by Living Blues magazine. Produced by the “Blues Boss,” himself, Wayne’s third CD for Stony Plain is firmly rooted in the joyful jump blues style of Louis Jordan and Amos Milburn. Special guests on Jumpin’ & Boppin’ include award-winning guitarist and labelmate Duke Robillard, as well as Russell Jackson, B.B. King’s long-time bassist, who locks-in the rhythm section. 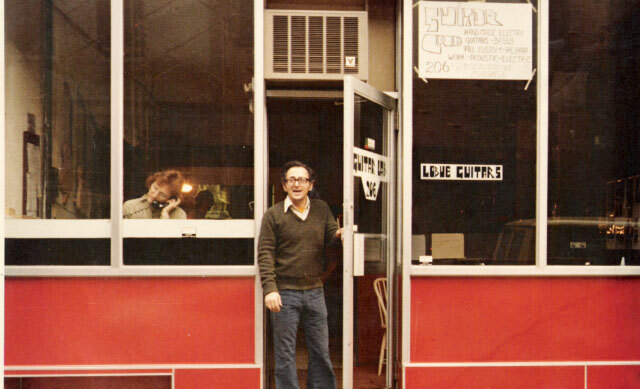 The new disc showcases 12 original songs and one cover (“You Don’t Know Me”) that clearly illustrate Wayne’s way with a keyboard, as well as his soulful vocals. “I’ve really been looking forward to this record and I’m very excited to share it with you,” exclaims Kenny in the album’s liner notes. 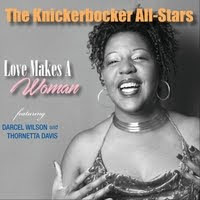 “This recording has elements of the great jump blues and boogie-woogie era. 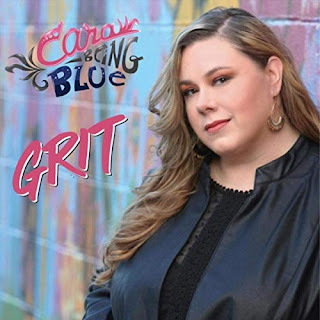 You might hear some influences from the era of Louis Jordan, Amos Milburn, Ray Charles, Johnnie Johnson and Fats Domino, just to name a few that are all mixed in like a blues stew. Noted for his multi-hued collection of zoot suits, the “Blues Boss” will be stylin’ his clothes and bringing his music throughout the summer on extensive tours of Russia, South America and Europe, in addition to playing various North American festivals.